Well, we got quite the rain last night. Really poured hard for a while. 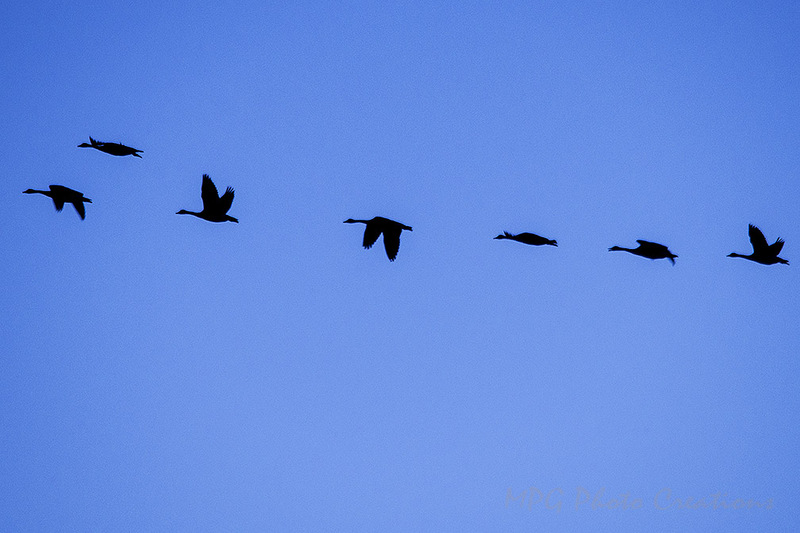 My image today is another of some silhouetted geese flying by one evening. I captured this while in a store parking lot. 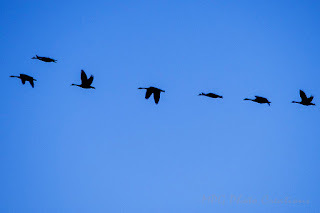 I heard them coming and had my camera with so captured a few shots. I shared a more artsy version of this closer to the time I took it. This week's Bird Poker on G+ game is Silhouettes and I thought this fit that pretty well. This is much more true to the sky color than the other shot I shared.